Contact us to request addition information about this listing (263206) and ones like it. COME ENJOY LIFE AT OLD TOCCOA FARM, the only 24 hour guard-gated golf and river community in Fannin County! 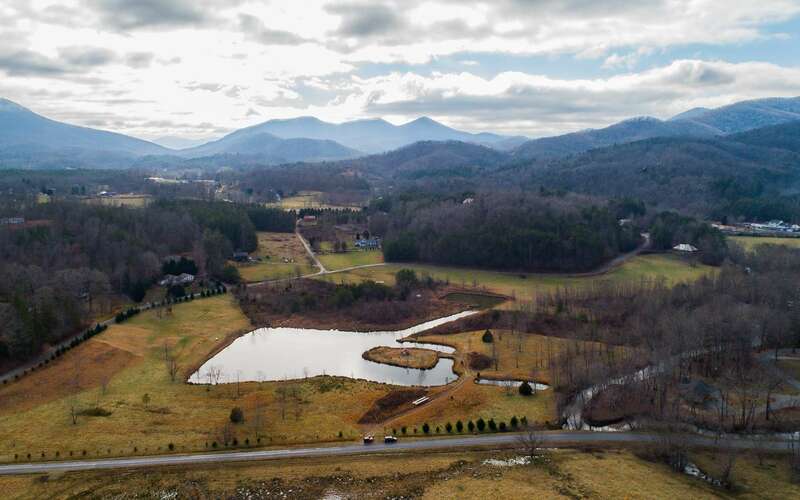 This long-range mountain view lot offers a building envelope to showcase the view, gentle and easy sloping for ease of building, underground utilities, convenient to downtown Blue Ridge for shopping and dining. 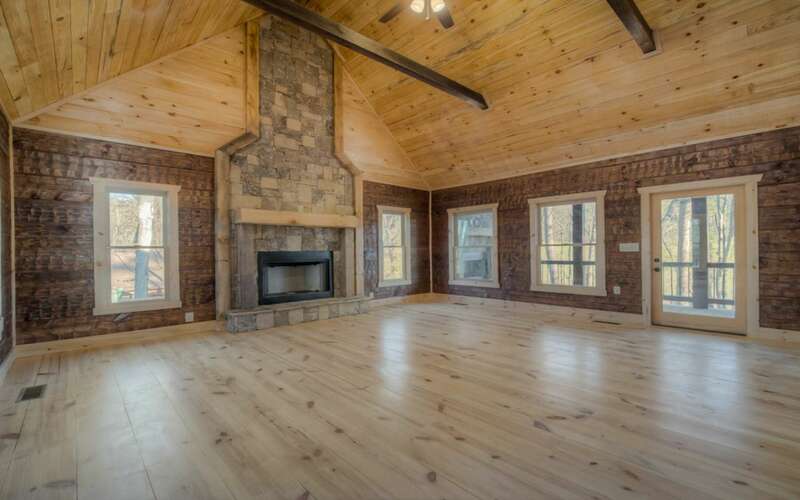 OTF not only offers resident and non-resident golf membership but also access to a mile of the Toccoa River for fishing, hiking trails throughout the development and a list of preferred builders to choose from....make an appointment today to hear all about the lifestyle at Old Toccoa Farm!